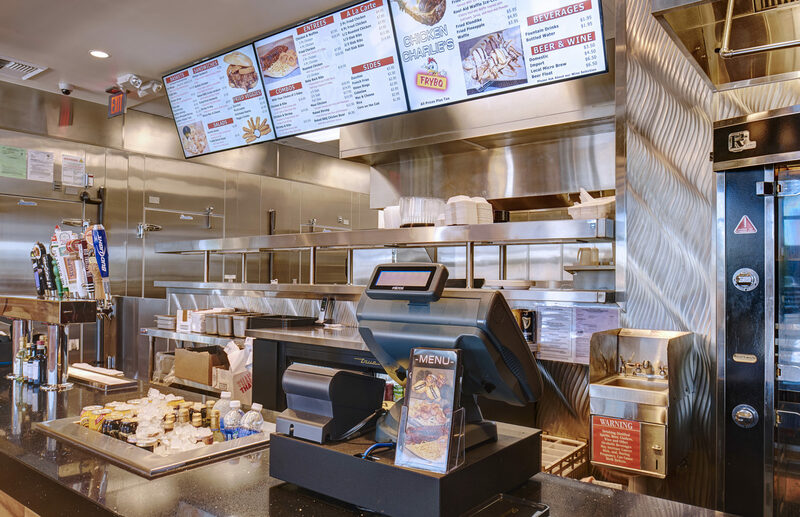 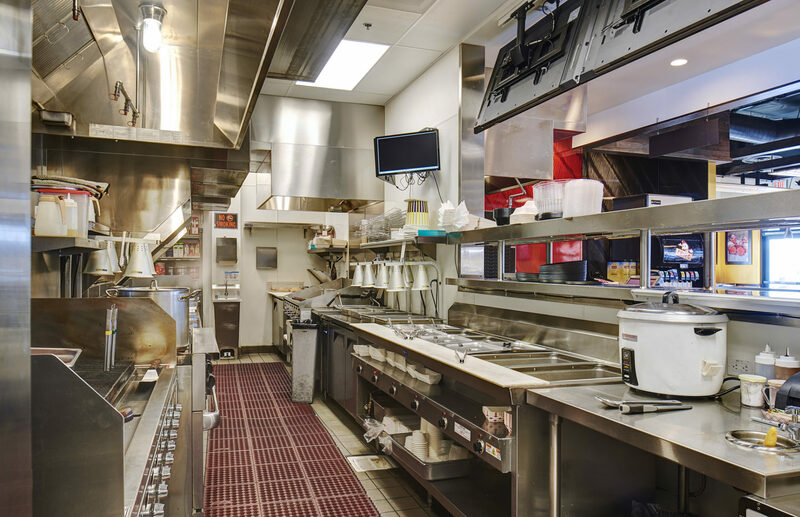 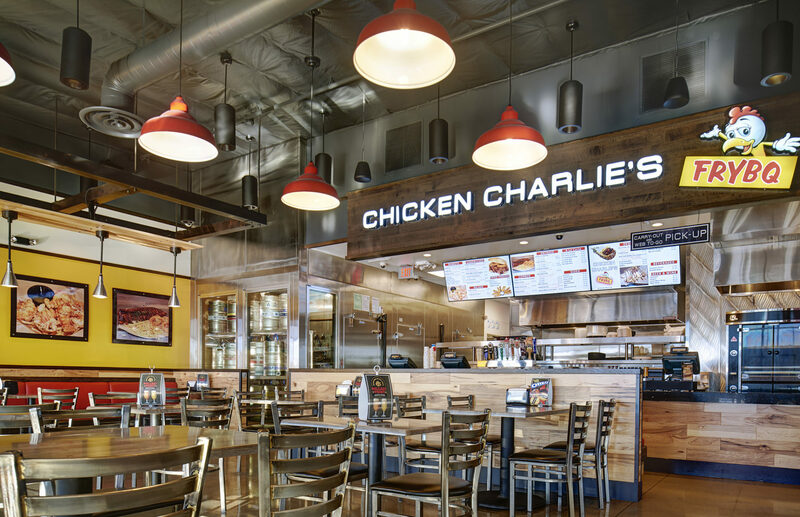 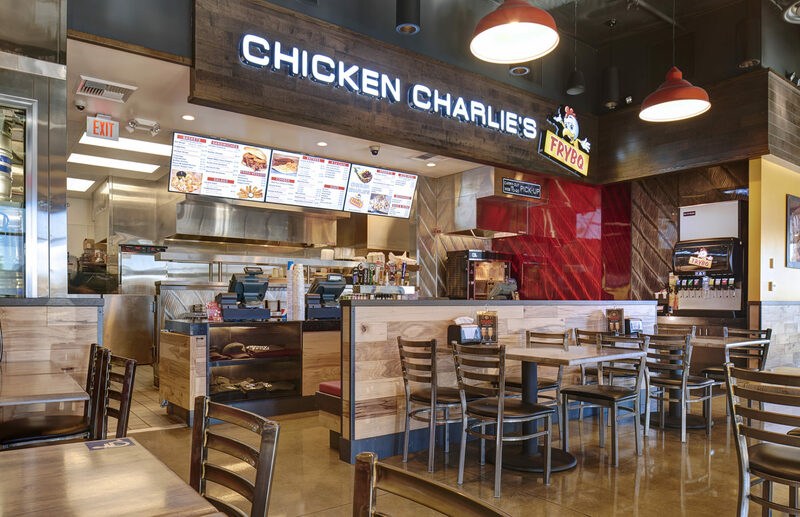 The project consisted of the construction of the Chicken Charlie’s Restaurant located within the Vons and Kohl’s-anchored Balboa Mesa Shopping Center. 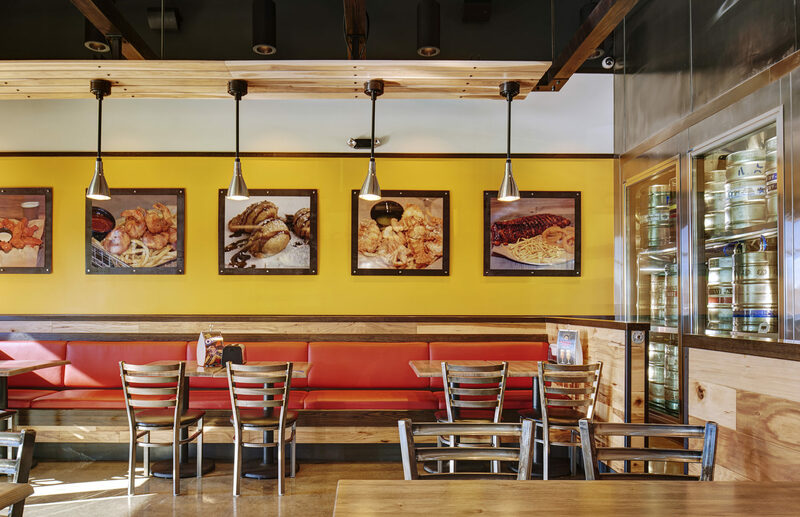 Dempsey Construction worked with the restaurant owner to bring his vision to reality by transforming an empty shell space into a full-service restaurant. 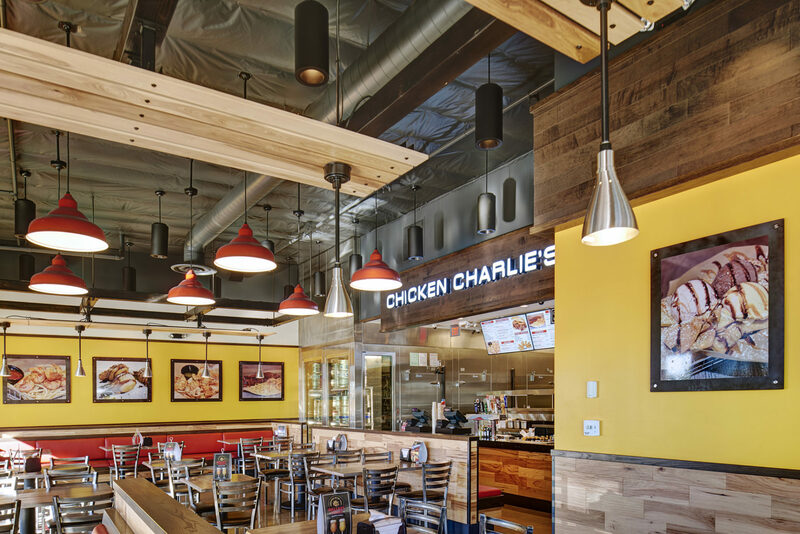 Dempsey was engaged early in the process and assisted the client through pre-construction services including design and cost analysis, MEP design and coordination and budget and schedule creation. 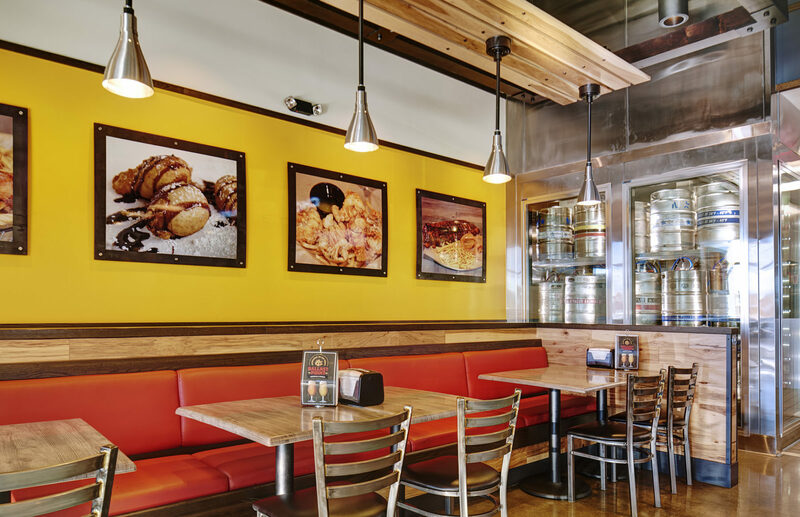 The new restaurant facility features a full-service commercial kitchen and an attractive open dining area with rustic wood and steel finishes throughout. 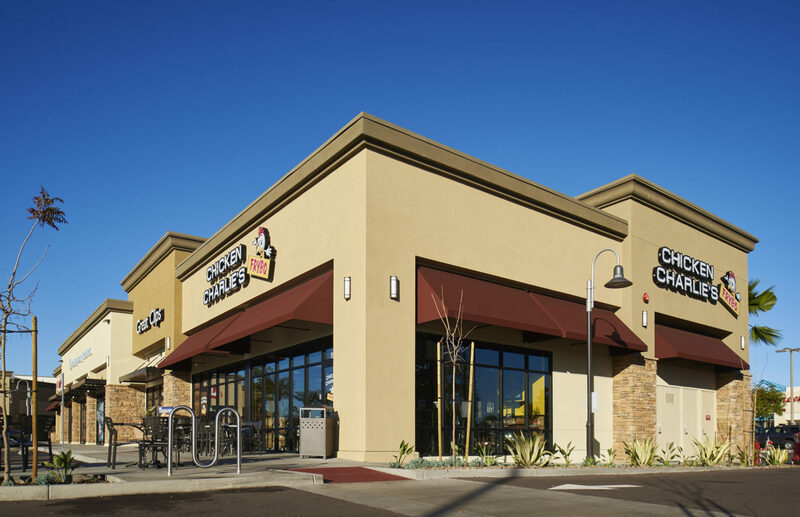 The project was constructed and completed, on-time and on-budget.